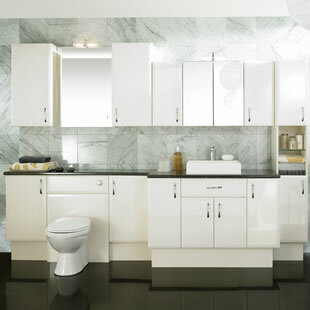 If you’re looking for bathrooms in Glasgow, we can provide you with a brilliant service. For those who want to make the most of your bathroom, whether it’s an en-suite, toilet or it’s under the stairs, you will require well designed and appealing furniture. 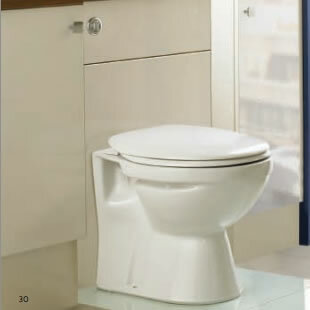 However, it also needs to be practical and highly functional, so that you can get the most out of your bathroom. Our bathroom showroom in Glasgow offers you high quality bathroom designs, guiding you through the whole process - from your initial ideas to installation. You can choose from traditional designs to a contemporary bathroom model. Our bathroom showroom also features a wide range of bathroom furniture to help you to create the bathroom of your dreams. 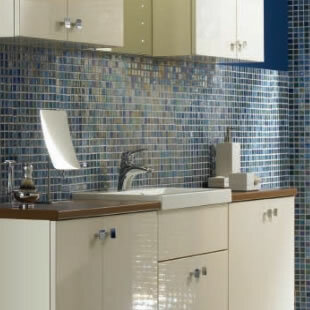 You can also choose from our selection of bathroom accessories, including handles, taps, and surfaces. In the smallest of bathrooms, space is critical. Wet rooms are becoming an increasingly popular choice for people when designing their bathrooms, as they can help make the most of space in a practical and stylish way. 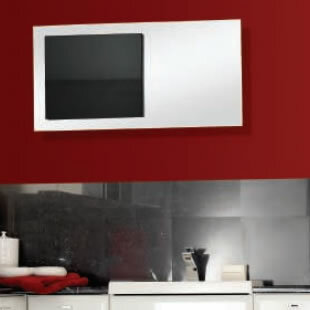 Osprey Bathrooms are proud to be leaders in the design and fitting of modern and contemporary wet rooms. 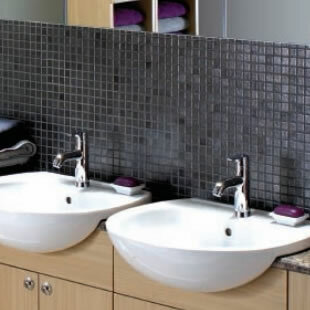 All of our wet rooms and bathrooms in Glasgow offer the widest range of bathroom furniture that can help make the best use of the space that you have available, no matter how small that may be. 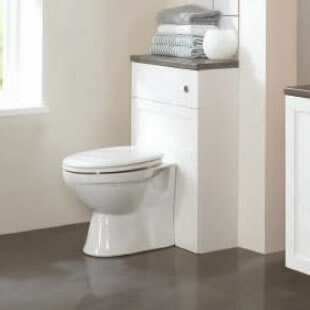 Osprey create a bathroom that's just right for you; whatever your taste or lifestyle! 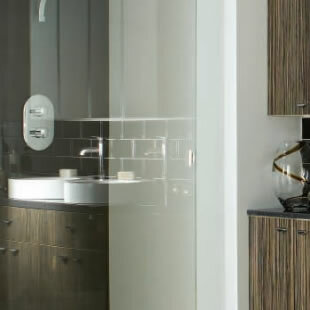 An Osprey Bathroom - The Very Best in Design That's Hard to Match in Glasgow or Anywhere Else! 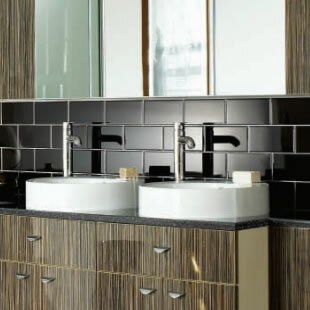 At Osprey Bathrooms, we can offer you beautiful finishes, styles and practicality together with the quality that you would expect from leading bathroom providers. As well as this, we provide our services at an excellent price, which we sure that very few suppliers would be able to match. For an updated bathroom that looks stylish and modern, then don’t hesitate to contact Osprey Bathrooms on 0800 007 5344 and a member of staff will be happy to help you out! 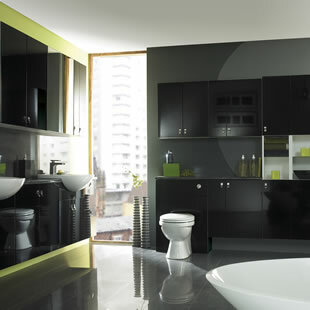 Alternatively, why not visit our bathroom showroom in Glasgow? Otherwise, simply complete our form below to arrange a visit and quotation from one of our designers. There is no obligation, so there’s nothing to lose but a lot to save!